You are here: Home / Mac / What Happened to Mac Gaming? On the surface, Mac gaming should be easy. The graphical hardware inside of most Macs should be up to the task, especially on higher-level models. But that’s not all we need to run games successfully. We also need compatible software, which isn’t easy to make. Let’s consider the issues holding back Mac gaming. The graphics hardware on most Macs is capable of running at least rudimentary games. High-end Macs can even include extremely powerful GPUs, making them well-suited for higher-end gaming from the hardware perspective. But there are some important software issues that make developing games for the Mac challenging. 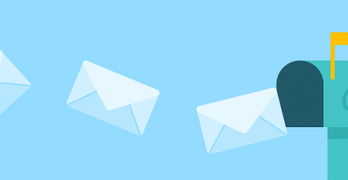 Most important, developers need an entirely different set of software tools, called APIs or middleware, to communicate with the graphics hardware on Macs. Since the operating system is different, the method of communicating with hardware is different. Many popular middleware packages either are often too expensive to license for the Mac, which has an extremely limited market share. Those that are available might work very differently. 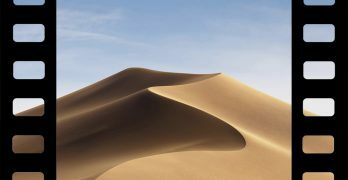 While the basic ideas are broadly similar, developing a game for the Mac requires rewriting code to support the Mac’s unique operating system – even if the hardware is identical. On top of that, the Mac APIs available today aren’t that great. They’re often buggy and unreliable, supporting only a limited feature set of the “real” Windows-based APIs. Developers often have to create their own middleware or use unoptimized in-house ports of existing tools, which can be unreliable or unstable. Thanks to a limited market share, everything is done as cheaply as possible. This means games run more poorly on Macs, allowing only less graphically-intensive games to run successfully. This daunting task alone has been responsible for the absolute dearth of games for the Mac, but it’s compounded by market issues. While API compatibility bears the greatest responsibility for the absolute dearth of games for the Mac, it’s compounded by market share issues. 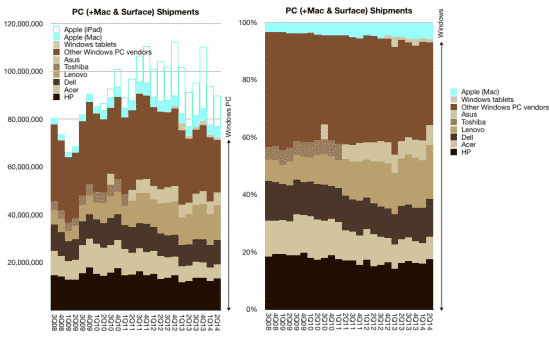 While the Mac’s market share is larger today than it was in the past, it still represents only about 10 percent of the total personal computer market. Considering the limited size of the Mac market in general, as well as its unpopularity with gamers, developers lack any motivation for the costly work required to port their games to Macs. 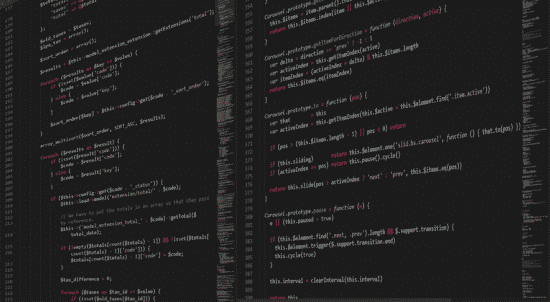 Porting a game to a new platform can represent a huge percentage of the game development’s budget, especially for fast-paced or graphically-intensive games that take require highly efficient APIs to run correctly. This leads to a chicken-and-the-egg type of problem. 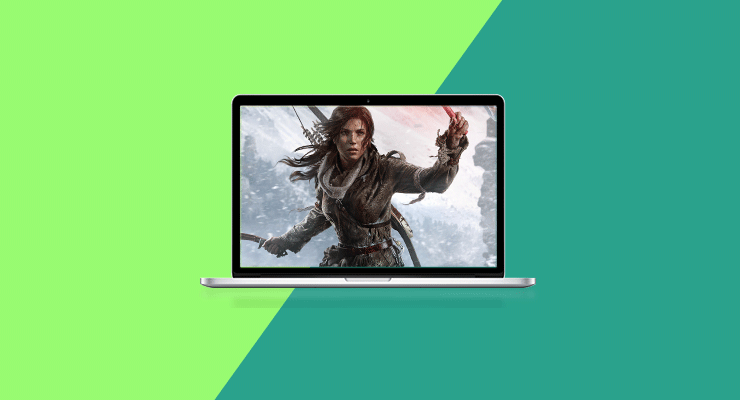 Few games are made for the Mac, so few gamers purchase Macs. This, in turn, discourages developers from making games for the Mac. Retailers stock few Mac games, and when they do carry them, they’re not displayed prominently. We’re left with the current self-reinforcing cycle. A few stalwart developers like Firaxis, the makers of the Civilization series, cross-develop, but most ignore the Mac entirely. When a successful Mac game only sells 50,000 copies, developing games for the Mac is hard to justify financially. Part of the appeal of the Mac is their ease of use. You don’t need to know much about hardware to get the most out of your Mac. You order a Mac from an Apple Store or Apple.com, and it’s ready to go when it arrives at your door. It’s built to work perfectly in the factory, and you don’t need to do anything else. While this is great for plug-and-play performance, it aggressively limits the customization and build options available to the end user. This is a dealbreaker for a lot of PC gamers. People who play computer games aren’t just about the games: a lot of them also like the hardware. Just take a look at the battlestations gamers build, lovingly crafting a PC that expresses their passion for the platform. But even if your love isn’t measured in thousands of dollars and hours of work, gamers want to customize their rigs to reflect their budget and performance needs. That level of customization is simply impossible with Macs. Further, modern Macs tend to have limited cooling overhead. Consider the company is all about svelte, slim designs, it makes sense that most Macs are all-in-one machines without upgrade options. But this also means the systems thermals are pushed to the limit. When you cram a ton of high-end hardware into a small box, you need to have an excellent cooling system to support it. Just look at the Mac Pro trash can: that line was never upgraded because the design boxed Apple into a “thermal corner.” This means that, on the most popular Macs, cooling performance wouldn’t support the kind of hardware gamers want, even if it was available. While you can play a limited library of games on the Mac, you’ll often find that you either can’t find the game you want, or the performance will be far worse than on Windows. You can thank limited software tools and expensive development cycles for this, but what can you do about it? As someone who loves both the Mac and PC games, I built a Hackintosh from PC parts and then tricked macOS into running on the box. It’s finicky at best, but it lets me enjoy the best of both worlds. 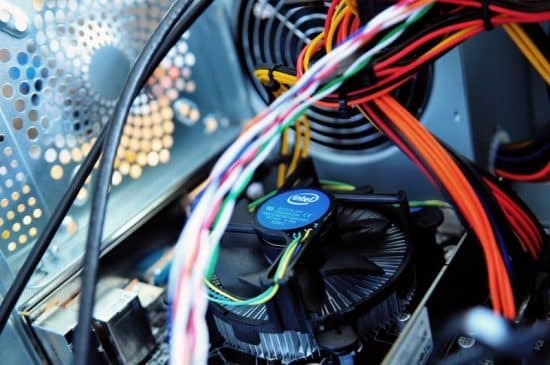 Users that don’t want to build their own machine can use Boot Camp to install Windows 10 on a partition, running Windows on their Mac hardware. As someone who loves both the Mac and PC games, I built a Hackintosh from PC parts and then tricked macOS into running on the box. It’s finicky at best, but it lets me enjoy the best of both worlds. Users that don’t want to build their own machine can use Boot Camp to install Windows 10 on a partition, running Windows on their Mac hardware. If you don’t want to install separate OS, you can use Nvidia’s Geforce Now to stream PC games to any Mac. It doesn’t even require especially powerful hardware: I’ve played Witcher 3 on a MacBook Air. It’s not cheap, but by all accounts, it’s a good system. Finally, you can use an emulation layer like Wine (AKA CrossOver or PlayOnMac) to try and port games yourself, but performance is often disappointing. Emulation in real time is computationally expensive, so most games are laggy and buggy if they work at all. Will Mac Gaming Ever Make it Big? From Apple’s side, we could see changes that would make Mac development easier, but it’s unlikely to matter much. The market sentiment is so set against Apple as a serious gaming platform that few developers would invest the money to reach such a small market. And few gamers would make the switch, even if they hate Windows. It’s possible that, with years of work, we could see Macs become more viable as a gaming platform. But I’m not holding my breath. If the game developer uses DirectX then the game will not run natively on any OS except MS Windows. To run the game on other OS[es] you either use emulation of MS Windows [Parallels, VMware, VirtualBox] or a compatibility layer app [WINE]. If the game developer uses OpenGL then the game can run natively on MS Windows and POSIX-compliant OS[es] – e.g. Linux, BSD, and OS X/macOS. However, MS Windows does not actively support OpenGL. Finally, WINE [Wine Is Not an Emulator] is a compatibility layer that translates MS Windows system calls into POSIX-compliant system calls. No code emulator or virtualization occurs when running an MS Windows app under WINE.